Connoisseur is now an ASID Industry Partner – The Connoisseur Carpet Cleaning blog. 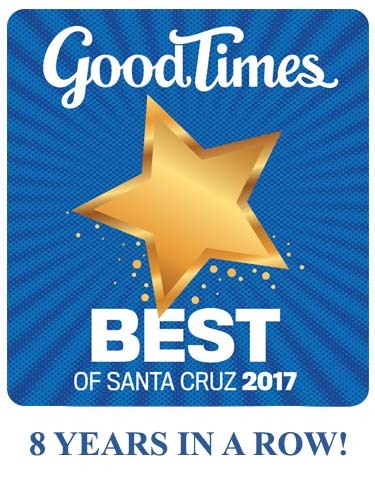 As member of this great network Connoisseur will be better able to help our clients find fellow certified professionals for home furnishings design and care. The American Society of Interior Designers (ASID) is a community of people — designers, industry representatives, educators and students — committed to interior design. Through education, knowledge sharing, advocacy, community building and outreach, we strive to advance the interior design profession and, in the process, to demonstrate and celebrate the power of design to positively change people’s lives. More than 25,000 members engage in a variety of professional programs and activities through a network of 48 chapters throughout the United States and Canada. 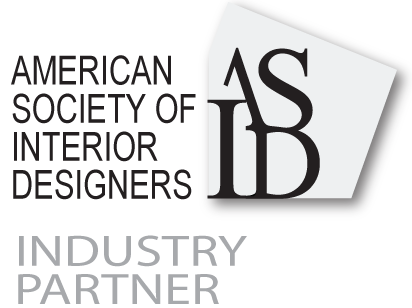 Founded in 1975, ASID is the oldest, largest and leading professional organization for interior designers. The rich, vibrant history of the organization goes back much further, to the founding of its predecessor organizations, the American Institute of Interior Designers (AID) and the National Society of Interior Designers (NSID). The History of ASID: 30 Years of Advancing the Interior Design Profession was published in 2005 to commemorate the achievements of the Society’s first three decades. ASID inspires and enriches our members by promoting the value of interior design, while providing indispensable knowledge and experiences that build relationships. The Society’s nearly 13,500 practicing interior designers work in all areas of commercial and residential design. Professional members of ASID must pass rigorous acceptance standards, including a combination of accredited design education and/or full-time work experience and passage of a two-day accreditation examination administered by the National Council for Interior Design Qualification (NCIDQ). ASID Industry Partners include more than 2,000 Industry Partner member companies with 6,000 individual representatives, uniting the professional designer with manufacturers of design-related products and services. The Society’s membership also includes nearly 5,000 students of interior design. ASID has more than 280 student chapters at colleges, universities and design schools with 2-year and 4-year programs throughout the U.S. as well as several “virtual” chapters through online institutions.